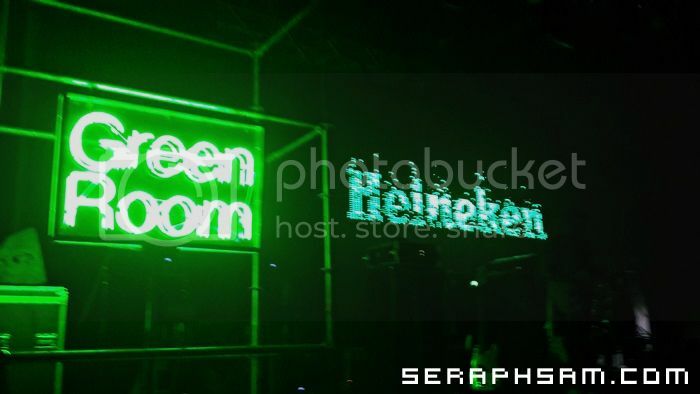 I was able to head for Heineken Green Room about 2 weeks back at KL Live. One thing for sure, I wasn't sure on what to expect when I headed there. Heineken brought down some artist from a genre of music which I was unfamiliar with. I headed over there with Eileen and the setup was really GREEEN. 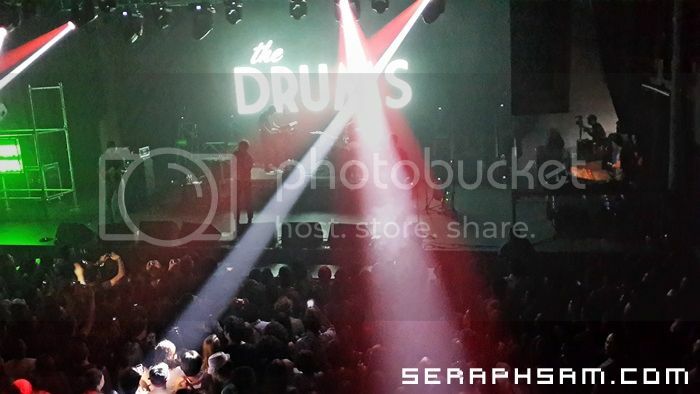 It was separated into a few rooms, where its all interconnected with the stage in the middle. 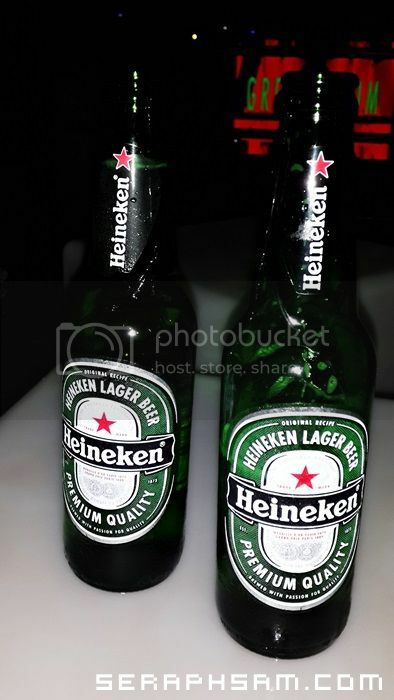 Had some Heineken along with the performances happening, and I found out, its more a hipster concert over there. 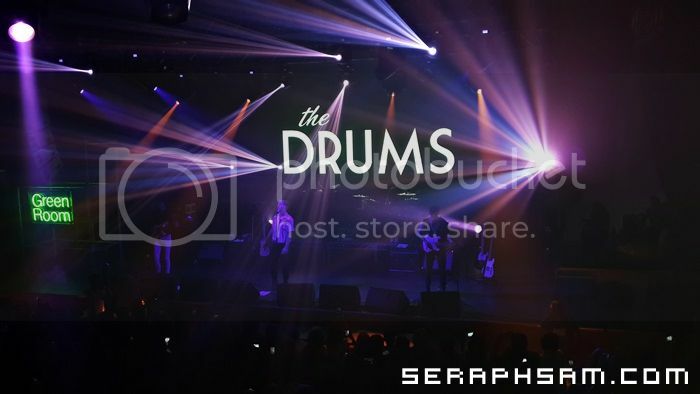 The songs played by The Drums, I would say its good to listen to it when chilling at a bar, but I can't dance to it at the concert. 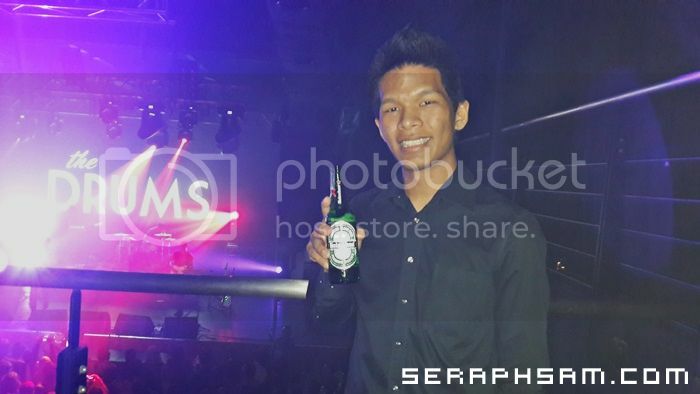 So well, I would just say I went there to enjoy the Heineken =) Only took a few photos that night as I was rushing off for something else. Last but not least, Cheers to that! Going all cosmic @ Cosmic Gate! The Balut CHALLENGE & Taal Volcano! Riding a Jeepney in Manila!